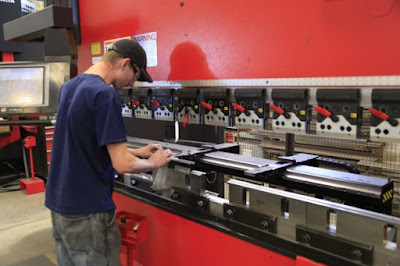 Historically Italy had a big quantity of separate press brake manufacturers. Lots of them are unknown outside of Italy; lots of them closed, came to bankruptcy or were sold so today Italy lost the big potential and the leading place for press brakes manufacturing. 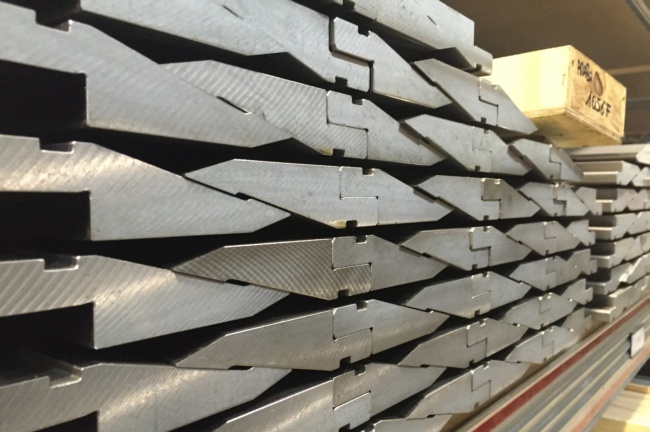 In spite of this Italy has the top place for the production of press brake tools with the dozens of strong and professional companies, known worldwide. Good quality, competitive prices, short delivery times make Italian tools the powerful competitor even against the Asian products. Hundreds of brand names including the press brake machines manufacturers are used for sale of Italian tooling all over the world. Why Italy is so powerful on this market even today? Together with the heavy background it is necessary to say Italy is one of the strongest players for different metal parts production by turning, milling and grinding operations. As the country of lots of private and family businesses Italy grew with the growing of small workshops (in Italian “Officina meccanica”) and even today there are huge quantity of Italian sub suppliers for different kind of products. So finally press brake tools are the one of the final products which had a start in workshops. 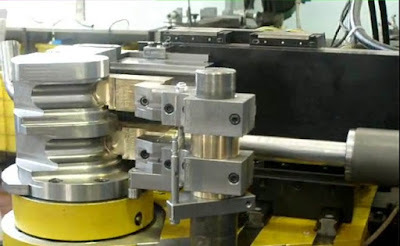 Horizontal cooperation also helped to grow – for example today almost all manufacturers of press brake tools use one or two the same partners to make the tool hardening outside of the main production. The last word is the technical school. Italians like engineering, want to be engineers and have a lot of engineers to achieve the power at the industrial market. Without any doubts – tooling “Made in Italy” is the mark of the quality.